We are a distributor of Casalare products. 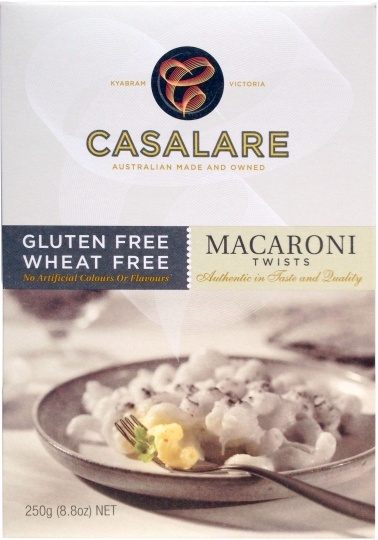 Casalare manufactures premium gluten-free pastas, fine quality grains and delicious gluten free baking products. 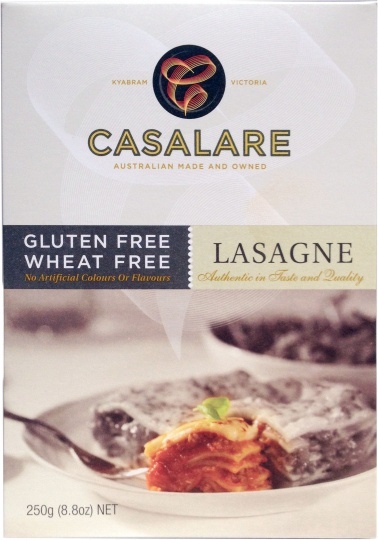 The Casalare range is certified organic. Purchases of this range help Australian farmers and manufacturers. 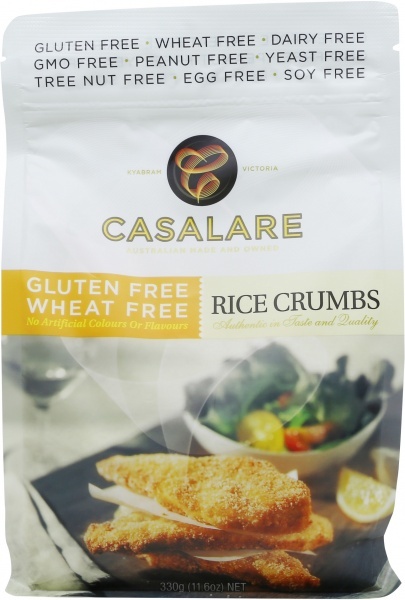 Click here to buy Casalare online.